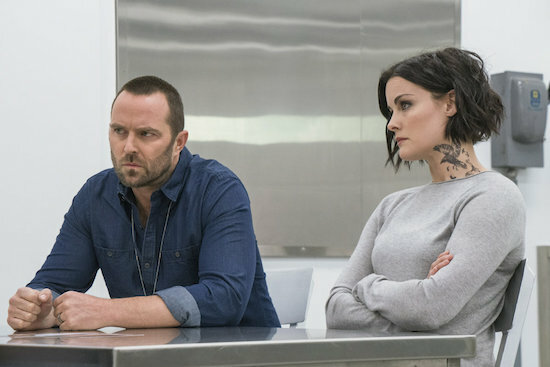 NBC has ordered a fourth season of BLINDSPOT. NBC has officially picked up a full season of BLINDSPOT, the network announced. Are you excited to get more BLINDSPOT? An infamous crew of thieves almost pulls off the perfect jewel heist, except one thief – with a Navy SEAL tattoo identical to Jane’s – is captured at the scene of the crime. Does this man know Jane? 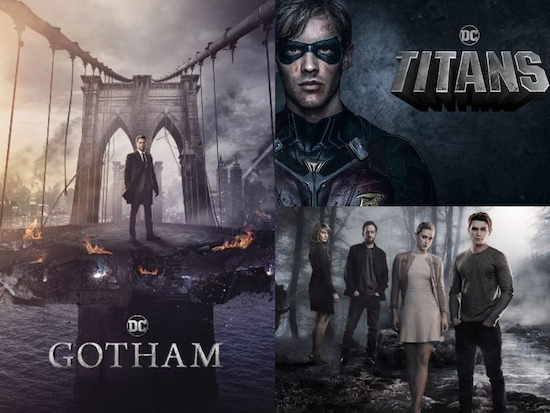 Meanwhile, Jane (Jaimie Alexander) receives a visit – and an ambiguous warning – from the mysterious bearded man from her first memory (guest star Johnny Whitworth) as Weller (Sullivan Stapleton) and Mayfair (Marianne Jean-Baptiste) struggle with Jane’s role on the team.